Convertible Wok / Vertical Poultry Rack | Patio and Hearth Co. 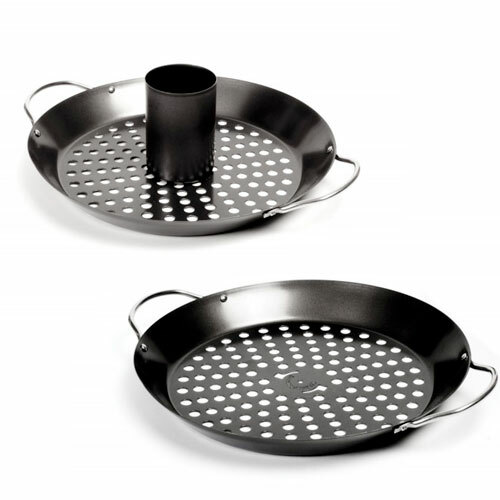 The grill wok can be used as a vertical chicken roaster with the included canister attachment. Fill canister with beer, wine or your favorite marinade to produce a moist, flavorful chicken. Inquire about Convertible Wok / Vertical Poultry Rack using the form below.